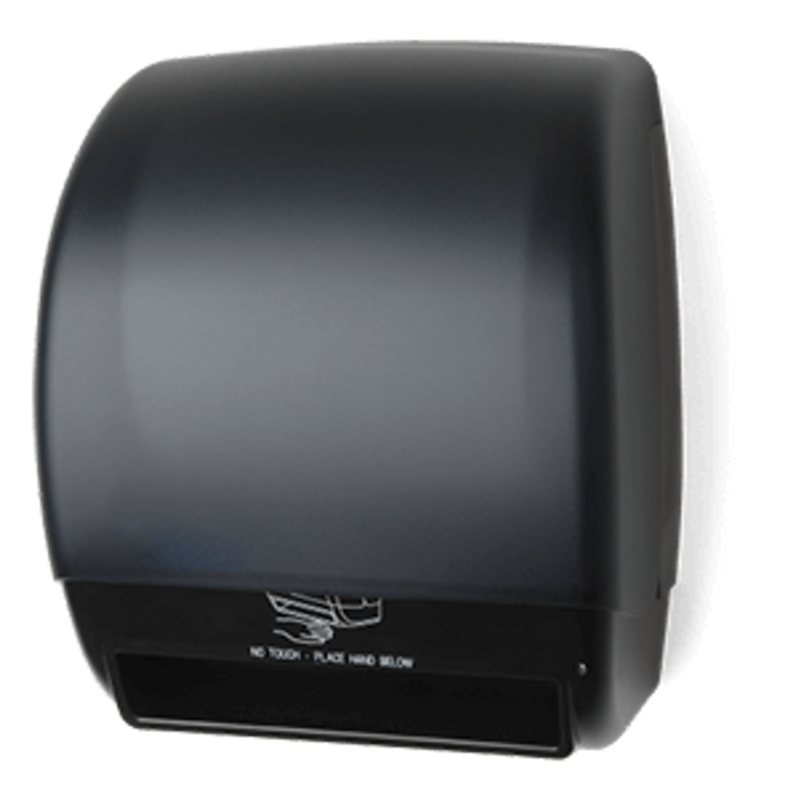 The Electra paper towel dispenser from Palmer Fixture is a great product for your business restrooms. They have the longest battery life in the industry, auto transfer systems and a paper saving mode that reduces paper towel consumption by 12-25%. You also don't have to buy propriety paper towels for this dispenser. You can choose from your favorite brand, such as Scott, Kleenex and Windsoft paper towels. Buy paper towels in bulk for wholesale prices.